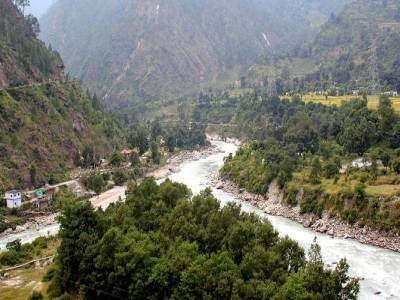 The Panch Prayag Yatra is a Hindu Pilgrimage which revolves around a journey on a given route covering the 5 spots marking the confluence of the Alaknanda River. Panch in Sanskrit translates to 5. These 5 spots comprise for the Panch Prayag and Allahabad is supposed to be the location for Prayag where Ganga meets the Yamuna and now extinct Saraswati. Completing this extremely difficult and dangerous journey as a pilgrimage is considered a major leap forward with reference to personal spiritual progress in the Hindu religion. 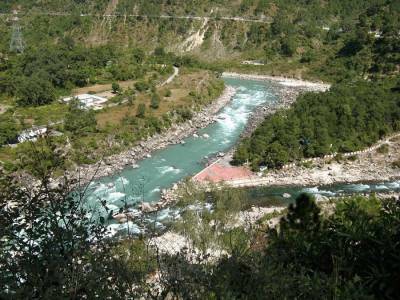 Nandaprayag is a small town with historic repute with reference to Hindu philosophy and culture and is one of the halts en route the Panch Prayag. 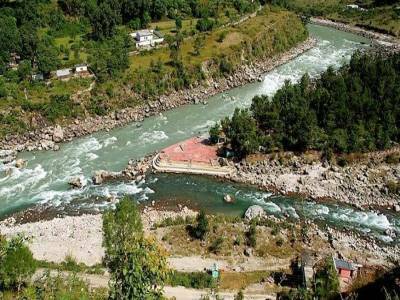 In recent times it has seen much attention due to its rich and diverse natural beauty and at present is a municipality in the Chamoli district of the Indian state of Uttarakhand. 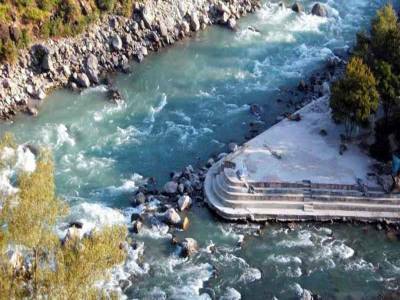 As mentioned earlier Nandaprayag is one of the five confluences of Alaknanda River, and lies at the confluence of Alaknanda River and Nandakini River. Nandaprayag was once the capital of Yadu kingdom going by its reference in Hindu mythology and doctrines from scripture texts. The town lies on a treacherous route to Badrinath through intimidating ridges and precipices of the icy mountain ranges. 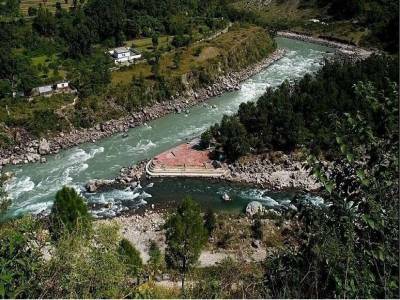 Get quick answers from travelers who visit to Nanadprayag.